Winner of bonze medal in summer Olympic 2016 and also the first Indian women wrestler to win a medal. She comes from Haryana and broke all the stereotypes of male dominating society. She has now become an inspiration for all the women who wish to come forward and serve the nation. First Indian woman who won a silver medal in Olympic 2016. She hails from Hyderabad. 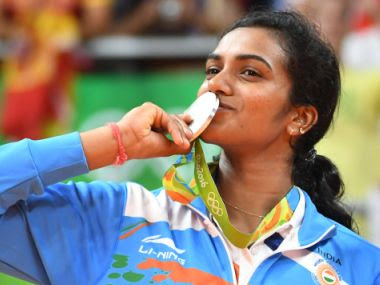 She is also the first Indian shuttler to play in the finals of an Olympic Badminton event and the youngest Indian to make a podium finish in an individual event at the Olympics. First ever Gymnast to compete in the Olympics. She holds 4th position in women's vault Gymnastics event 2016. 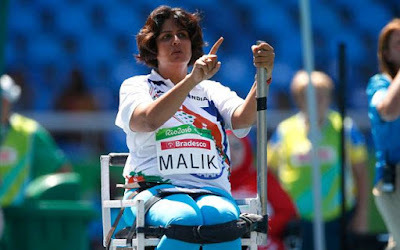 Though she couldn’t bring the medal for India her efforts were everywhere appreciated. The first women to work as a chairperson in State Bank of India and also the youngest one to reach this position. 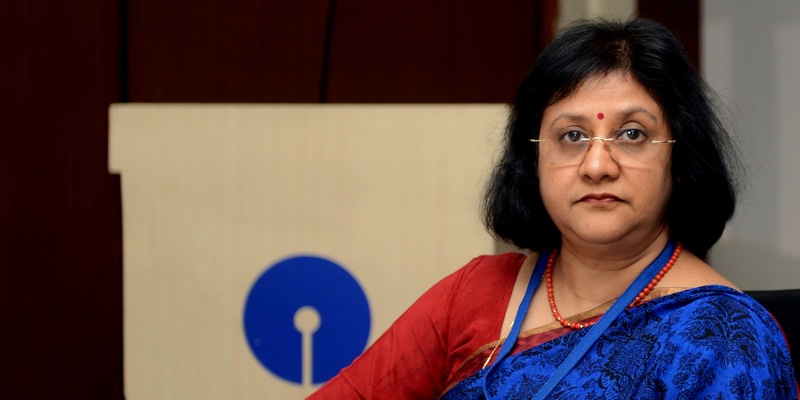 She joined SBI as a bank PO and now the position she holds is totally remarkable. Mrs. Bhattacharya is entirely a source of inspiration for everyone as she knew well how to establish a balance between family and profession. First medal and that’s Silver won by her in Paralympics games in Summer Paralympics 2016. Despite being disabled she turned out to be a warrior. 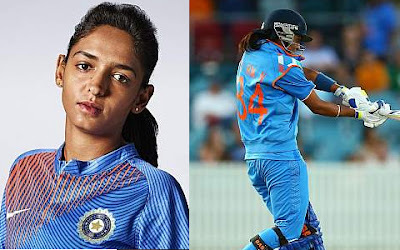 Breaking all the myths about cricket to be male sports Harmanpreet became first women to be signed by an Overseas20 franchise. She was signed by Sydney Thunder 2016-17 season. She is also the captain of T20 team. Works as ICICI Bank MD and CEO, holds a 22nd position on Forbs Asia's 50 power businesswomen list 2016. 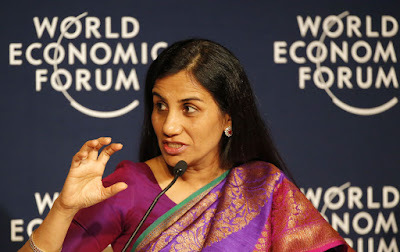 A famous personality is known for shaping retail banking in India. 'Missile Woman of India', the first Indian woman scientist to head a missile project. 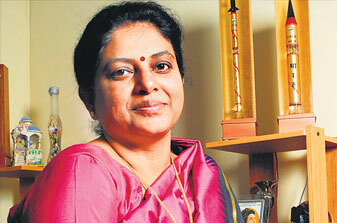 She is the project director of Agni-IV missile. 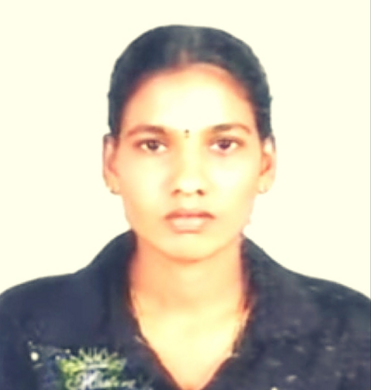 First India women International referee for FIFA.She hails from Tamil Nadu. 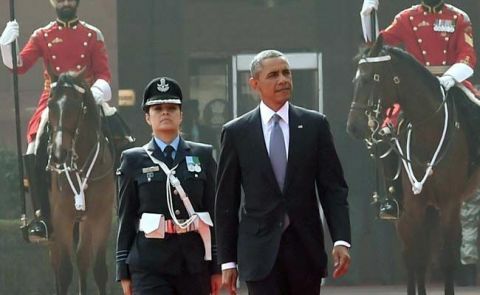 First Indian women to lead the Guard of Honor at the Presidential residence. In Today's era, women have started working shoulder to shoulder with men, even leaving them back with some beautiful achievements in diverse fields. India is the real home of the mother Goddesses. Women in India are always been respected and honoured. India is very lucky to have had numerous great personalities among womens, starting from Sita in 'Ramayana' to Jhansi's Rani Lakshmibai. These womens are not only celebrated but also give good insperation for living social life. The contribution of women to society is unvaluable. Women is summary of care, love, and sacrifice. As the red carpet of 2017 has been rolled , let's take a look at the top 10 successful women who have made mark in India. List of Indian Women's Players Who Flammed out their Names in Special Olympics World Winter Games 2017. The Indian Actress Awards 2017. Lists of Women Achieveing The Business Award of Most Influential Women in Media, Marketing, and Advertising 2017.